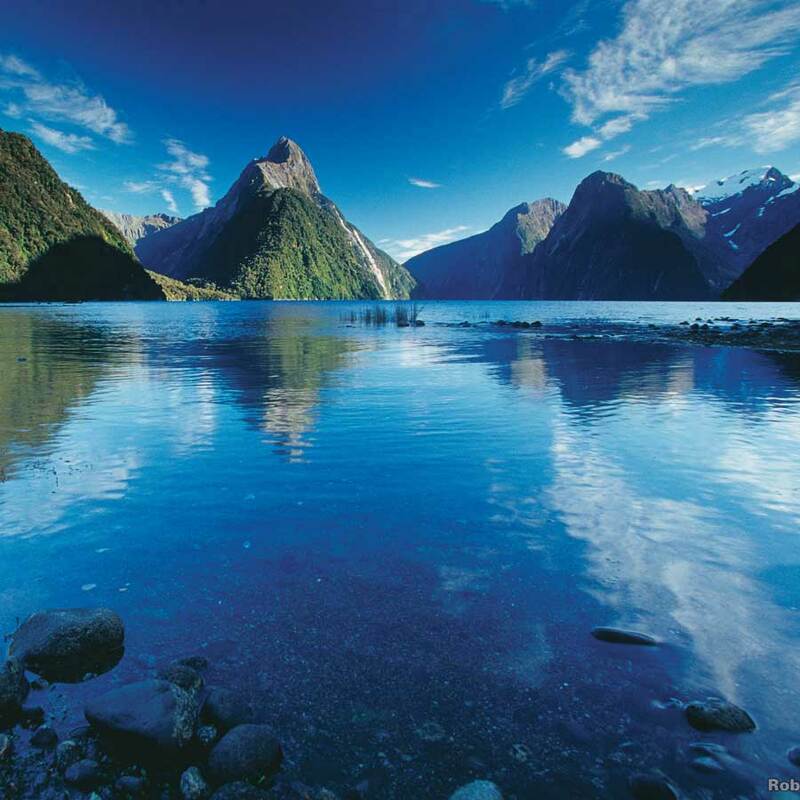 Explore the unforgettable highlights of New Zealand in comfort with a New Zealand tour that includes both islands. Your private New Zealand tour guide will create a bespoke experience for your group, sharing the natural history and cultural heritage that combine to make this country unique. Choose the length of tour you would prefer, or work with one of our consultants to design a fully customised New Zealand tour of a different length. If you want to add or change any details to suit your group, we will make it happen! What makes our New Zealand tours special? Though our country may seem small, it packs an unbelievable variety of scenery and cultural wonders into a compact landmass. With so much to see and do in every corner of New Zealand, it can be easy to miss the hidden gems – unless you have a local to point them out! Your guide is a New Zealand native and an expert on this amazing country. 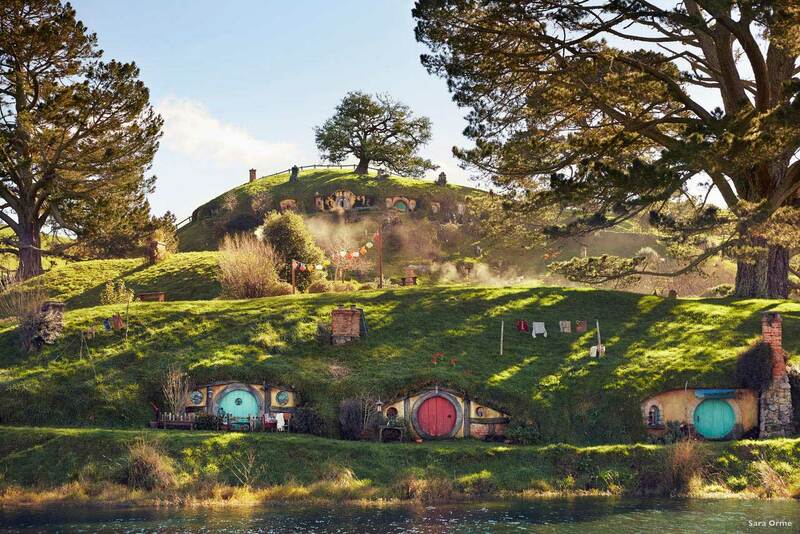 In the capable hands of your guide, your New Zealand tour will become one of your most cherished memories. In addition to revealing the hidden wonders throughout both islands, your guide will enrich your experience with stories of New Zealand’s Maori and European history, descriptions of the powerful natural forces that shaped our dramatic landscape, and a good dose of old-fashioned Kiwi charm. Your guide will share insider knowledge and help you find the best viewpoints, the most scenic walks, the most delicious restaurants and local watering holes, and the quirky local shops. There’s a reason why our New Zealand tours are so phenomenal – because nothing can beat seeing New Zealand through the eyes of a local. Finally, your guide will customise your New Zealand tour to suit your group in every way. If you are travelling as a family, your guide will offer diversions to keep everyone happy, young and old. If you have a particular interest in history, culture, geology, wineries, wildlife, photography, etc., your guide will tailor your holiday to include a wealth of knowledge about your area of interest. Though we provide a set of example itineraries to get you started, it is our experience that no two guided tours are ever the same. If you truly want a bespoke experience, we love working alongside you to design a fully customised adventure. Just get in touch with us, and we will schedule a time to discuss your ideas and desires so we can begin planning the trip of a lifetime. 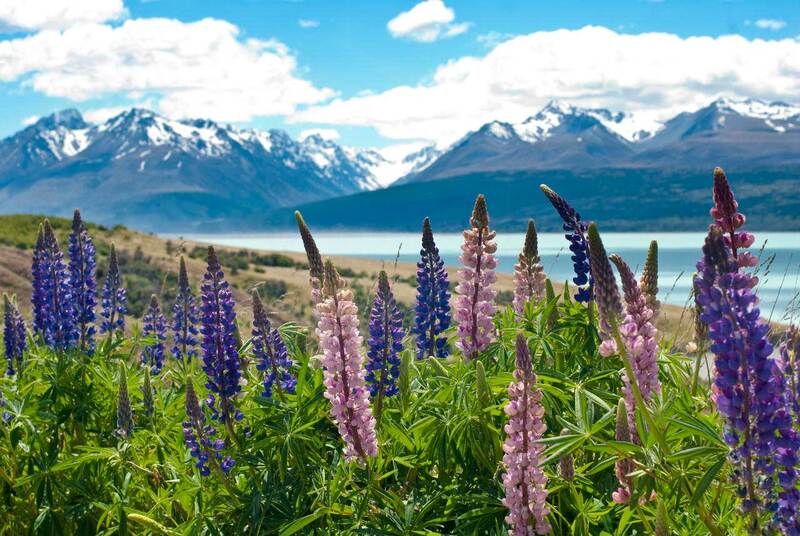 Our team is based here in Wanaka, New Zealand, and we have all travelled extensively throughout New Zealand. 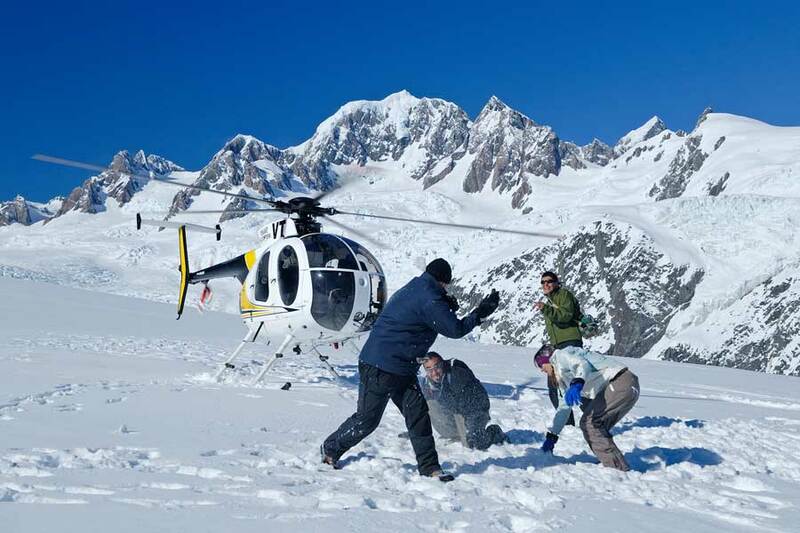 We provide hands-on assistance through every step of the planning and booking process, and we have a vast array of knowledge about New Zealand that we call upon when crafting every itinerary. With New Zealand tours that include both the North and South Islands, we try to include the full array of experiences, from beaches and Maori culture through to geothermal wonders, glowworm caves, glaciers, and fiords. If you have a taste for adventure, we can provide any level of excitement you would prefer, from jet-boating right up through skydiving. If you enjoy active sports, you’ll find plenty to sample from a staggering range of activities in New Zealand, including mountain biking, hiking, swimming with dolphins, rafting, canyoning, and adventure caving. If wildlife is your passion, our native species, many which can be found nowhere else in the world, are sure to delight. Penguins, kiwis, dolphins, whales, seals, wekas, keas…you can see all of these stunning animals in the wild. 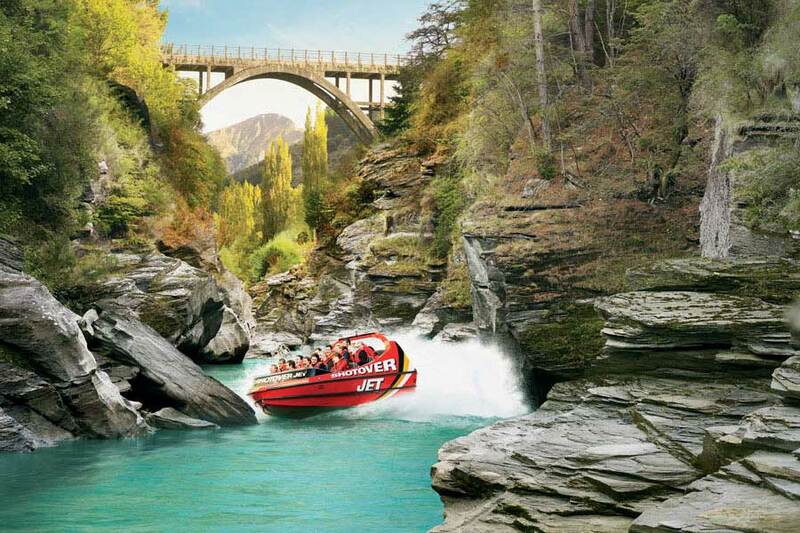 And if you have something on your bucket list you want to try, New Zealand is the place to do it! 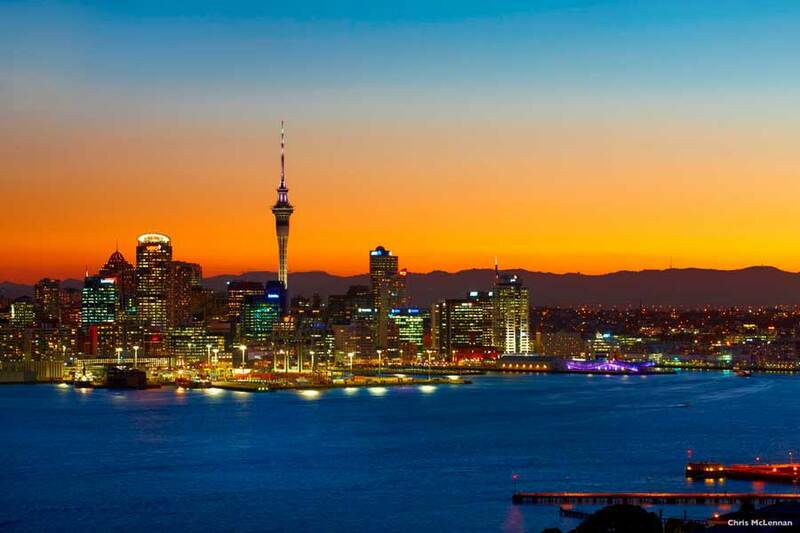 We work with the top accommodation operators throughout New Zealand, so you are guaranteed to be comfortable and well provided for throughout your stay. Our hotels, motels, and apartment complexes are located in the very best locations, within easy walking distance of the town centres, and often come with breathtaking views. You have a choice of accommodation level, from standard 4-star accommodation through to luxurious 5-star accommodation or even exquisite luxury lodges. From Cape Reinga to Bluff – from majestic fiords to glowworm grottos – there is no better way to experience the magic of New Zealand than with a personalised guided tour. This will be the holiday of a lifetime! If you are travelling with children, you may wish to check out our New Zealand family guided tours. And if you have less than 10 days here, we recommend that you choose either the North Island or the South Island as your focus. Though our country looks small, the driving times between destinations can be deceptively long.